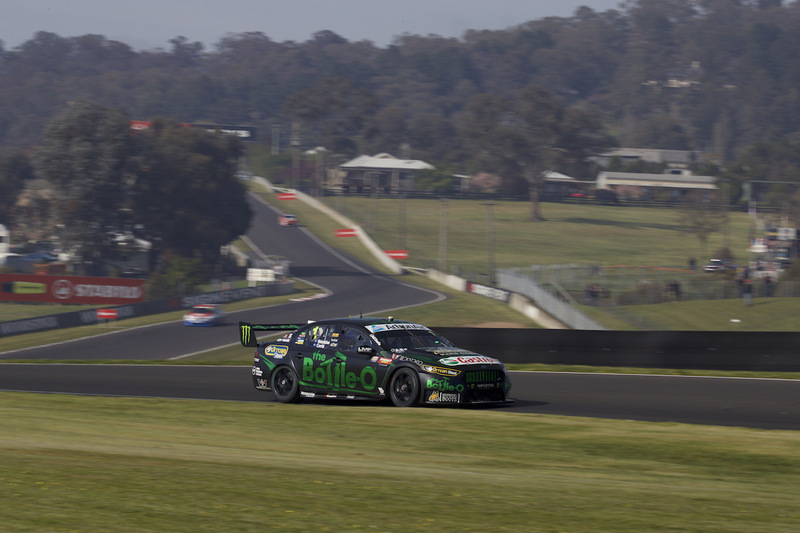 Prodrive Racing Australia will be working on finding more from its Falcons at The Chase, with Mark Winterbottom and Chaz Mostert highlighting the corner as a problem area at Mount Panorama. While Mostert qualified third in today’s ARMOR ALL Top 10 Shootout, Winterbottom was 10th after aborting his lap and running off at The Chase, the corner after the high-speed straight surrounded by sand traps. 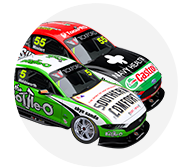 The defending Supercars champion – who won the Supercheap Auto Bathurst 1000 in 2013 – was the big loser in today’s shootout, dropping from a qualifying position of seventh to 10th after his one lap dash went awry. 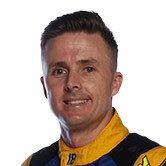 "The Chase has been a bit of a trouble spot for me this weekend,” Winterbottom said. “We made a slight change going into the shootout and you only have one lap to see if it's fixed it or not so you try and go in and yeah, just grabbed the front tyre. Teammate Mostert was happy with the car after securing third place, but flagged the same corner as the spot he may have lost out on securing Pole Position. The 2014 Bathurst winner was just one-tenth off Whincup’s time in his lap – an experience he loved, particularly after crashing out early in qualifying last year. “I gave it everything on my lap – I wobbled a little bit down in The Chase there, that could’ve been where we could’ve maybe got it. Both are pleased with their new co-driver combinations, Mostert pairing with Steve Owen (who drove with Frosty last year) while Winterbottom races with Dean Canto (with David Reynolds in 2015). Winterbottom believes Canto is his secret weapon, and was not fazed by his incident at Sandown. “Our big strength is Dean. He's doing an awesome job,” Winterbottom said. “We'll just keep trying to find it and tune it up; even throughout the day we'll keep trying to tune it."